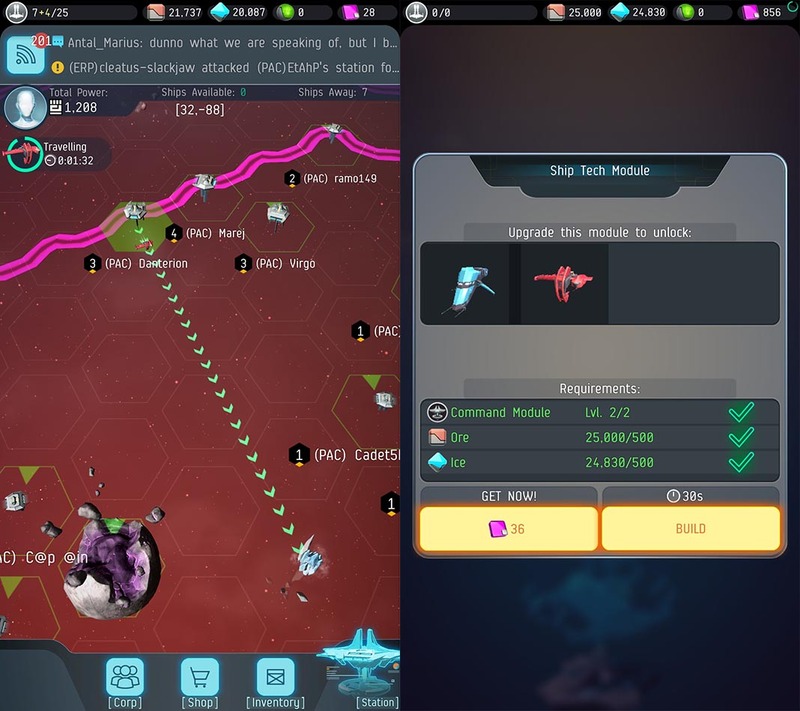 EVE: War of Ascension is a strategy and resource management game for Android that serves as a spin-off of the well-known RTS-MMORPG from CCP Games. With fifteen years of experience behind it, the MMORGP EVE Online is king in a lot of aspects, offering a gigantic online spatial simulator of an unimaginable scale where tons of factions are in a constant battle for control of the galaxy. 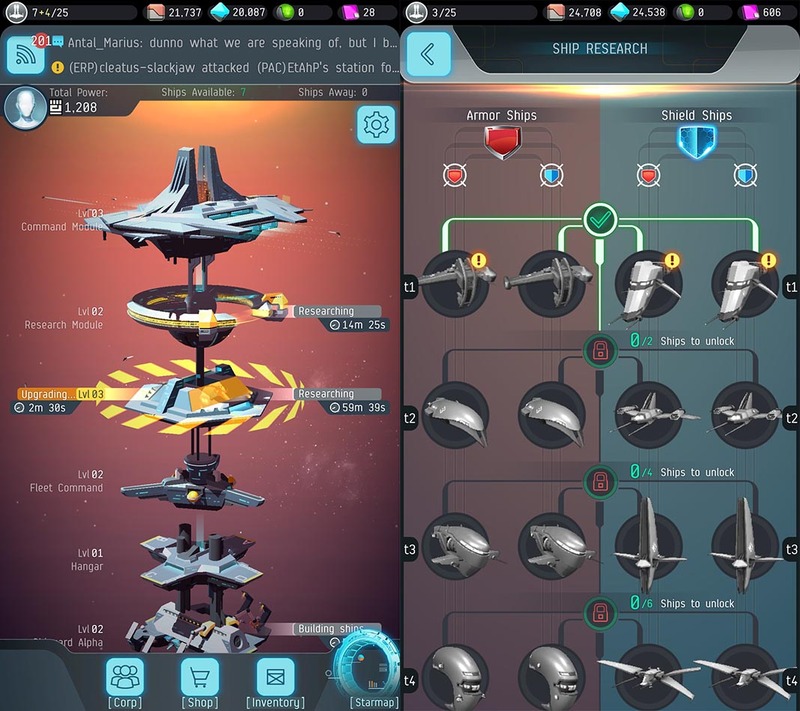 Now we’re not going to find a whole lot of that here, but EVE: War of Ascension is based on the universe from CCP Games to offer a strategy and resource management game for Android with a somewhat more simplified premise: grow and expand your space station while dealing with other players who are also eager to expand their territories. In terms of gameplay, we have the extremely well-known real-time expansion system. The world continues spinning whether you’re present or not, so the construction of ships and trips to one area or another requires a number of real minutes, so the management of time and your ability to overcome adversities is the key to survival. Translation for noobs: you have to log in often to grow at a good pace and make sure your neighbors don’t move in on your territory. The game is developed by the studio PlayRaven and published by the veteran Kongregate. It was released on June 8, in the form of a soft launch, but there’s no geographic restrictions, so it can be installed via APK without any limitations. That said, although the game’s servers are fully functional and the players are already immersed in space battles, it still seems to be missing a few elements before being ready for its final release. There’s no tutorial when you start playing, although anyone who’s familiar with the genre will get the hang of it in no time at all. EVE: War of Ascension isn’t the only game based on the franchise from CCP Games. 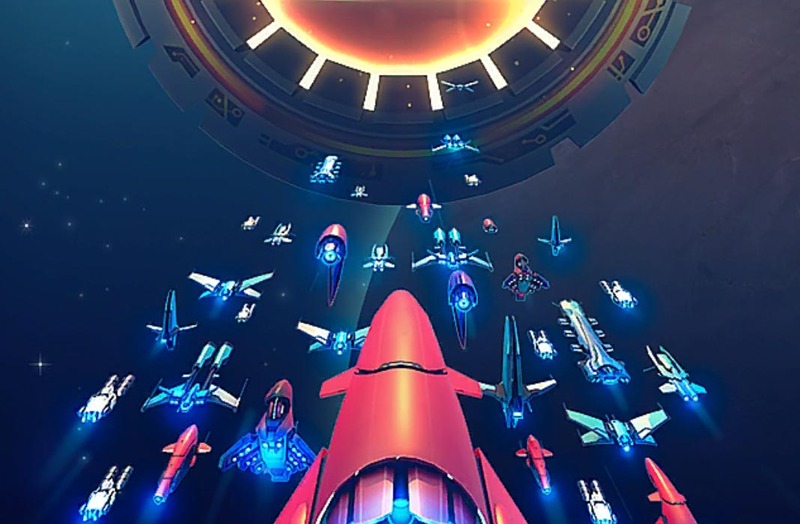 It was recently announced that they’re working with NetEase on something called “Project Galaxy” which promises to be the game that brings the entire EVE Online experience to the mobile world.